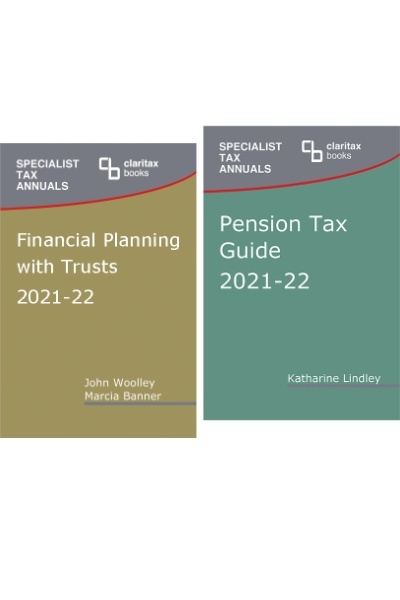 This bundle brings together two books that appeal both to tax specialists and to financial advisers.<br> <br> <b>Financial Planning with Trusts</b>, now in its seventh edition, is one of our most popular titles. 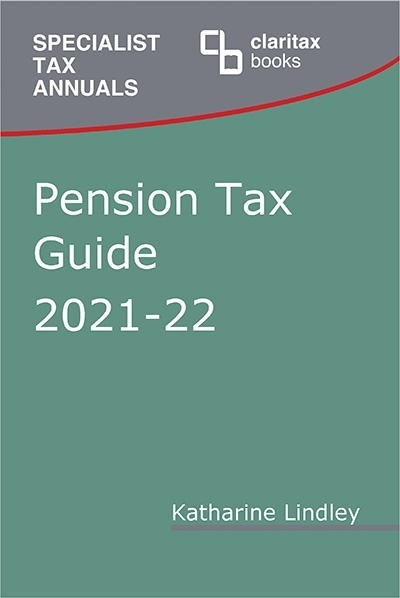 The book clearly illustrates the use of trusts for both tax and financial planning.<br> <br> The <b>Pension Tax Guide</b> addresses one of the fastest-moving areas of tax law, clearly explaining the complex new rules for those saving for pensions or drawing on their funds.<br> <br> Visit the individual book pages for full tables of contents and to view extracts from the books.<br> <br> Save £55 <b>and</b> qualify for free UK postage by buying the two books together. This bundle brings together two books that appeal both to tax specialists and to financial advisers. Financial Planning with Trusts, now in its seventh edition, is one of our most popular titles. 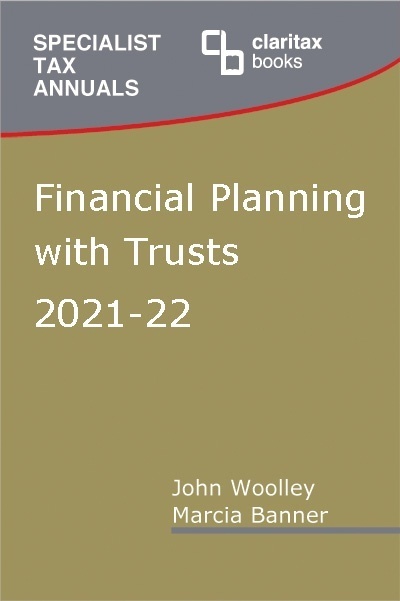 The book clearly illustrates the use of trusts for both tax and financial planning. The Pension Tax Guide addresses one of the fastest-moving areas of tax law, clearly explaining the complex new rules for those saving for pensions or drawing on their funds. Visit the individual book pages for full tables of contents and to view extracts from the books. Save �55 and qualify for free UK postage by buying the two books together.